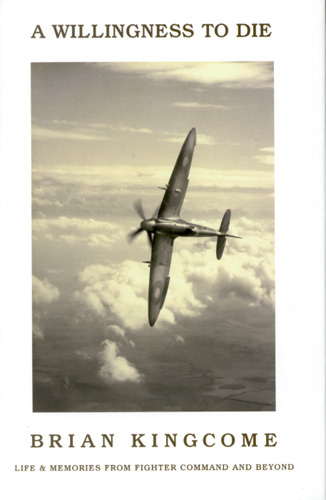 Welcome to our extensive range of Aviation related books. 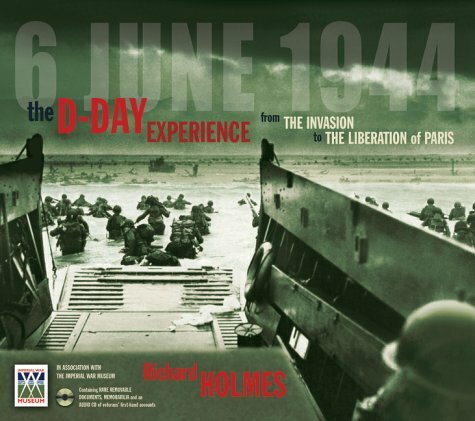 There are many signed and special edition versions available. A fantastic 'book' that contains copies of original documentation, in the form of pull-outs. 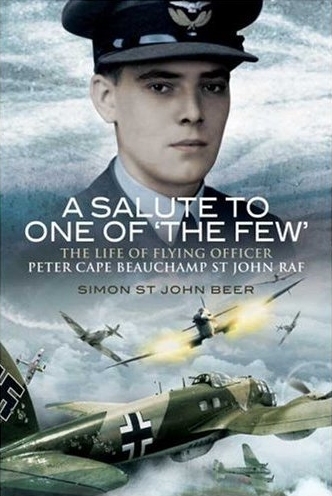 A SALUTE TO ONE OF "THE FEW"
The Life of Battle of Britain pilot; Flying Officer Peter Cape Beauchamp St John. 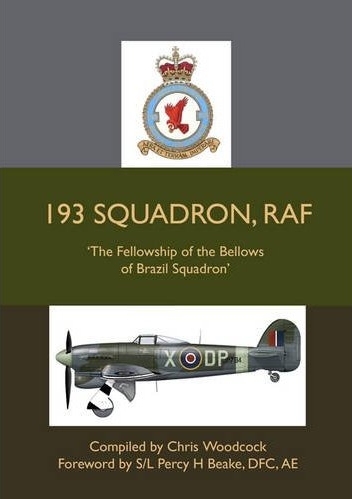 Battle of Britain hero Brian Kingcome, DSO, DFC & BAR tells his story of the trials and tribulations of survival during the war years. 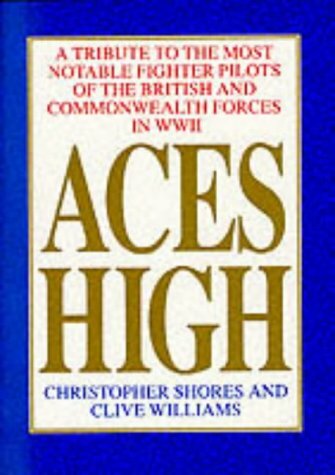 Originally published in 1966, this updated version of 663 pages contains the biography of all the Aces of World War 11. 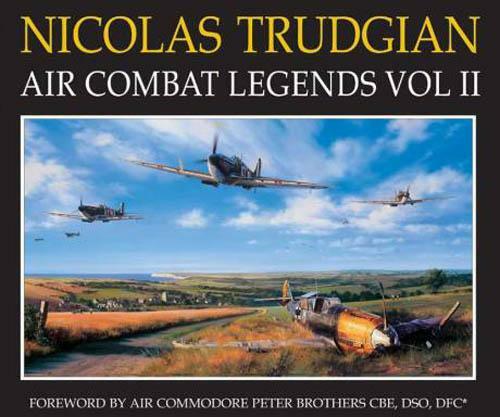 A must for the Aviation historian, enthusiast or memorabilia collector. 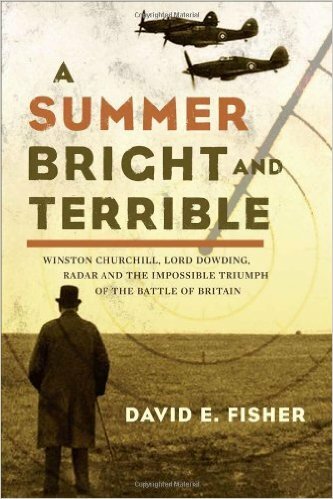 A further tribute to the most notable fighter pilots of the British and Commonealth Air Forces in World War 11. 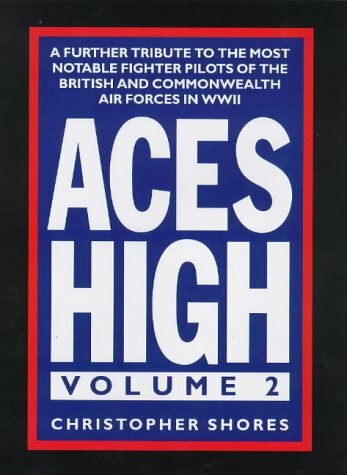 A further tribute to the most notable fighter pilots of the British and Commonealth Air Forces in World War 11. 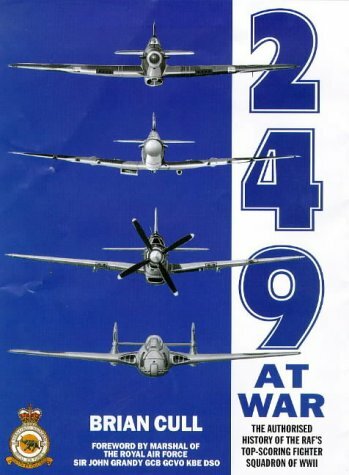 SIGNED BY WORLD WAR TWO RAF FIGHTER ACES. 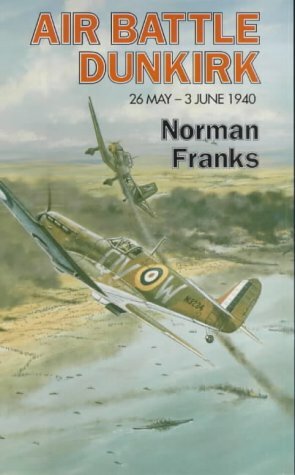 AIR BATTLE DUNKIRK - 26 MAY TO 3 JUNE 1940. No.11 Group, with limited resources, met the might of the German Luftwaffe over Dunkirk during a desperate nine day period. This is their story. Nicolas Trudgians first volume of his extraordinary paintings. 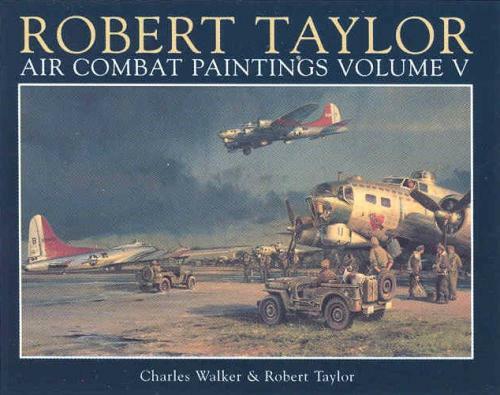 This rare volume is a must for the avid print collector. 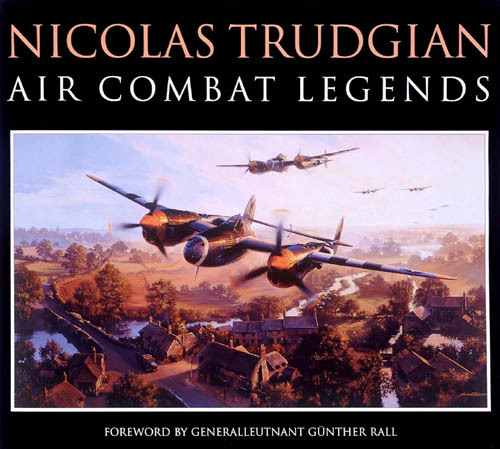 RARE - Collectors Edition: A limited edition book of paintings and drawings by Nicolas Trudgian, one of the world's finest Aviation Artists. The edition is issued with a collection of 3 matching signed & numbered prints. 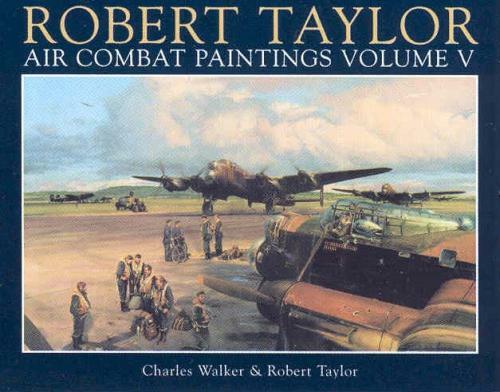 The First of four separate volumes, in hardback, that illustrate paintings of the highest quality. 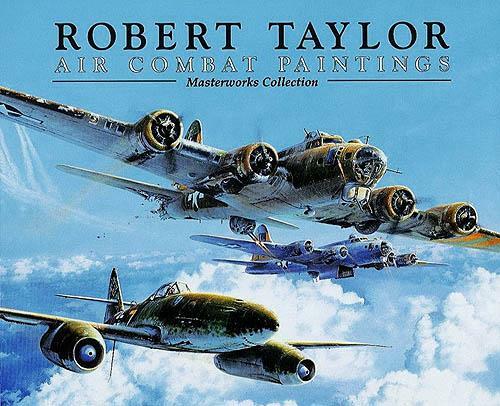 Volume V of Robert Taylor's series of Air Combat Paintings. Large format. 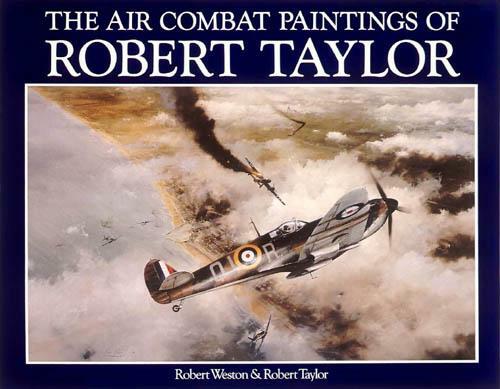 Volume V of Robert Taylors's series of Air Combat Paintings. Large format.